Love this product. It lower my ldl and raised my HDl. 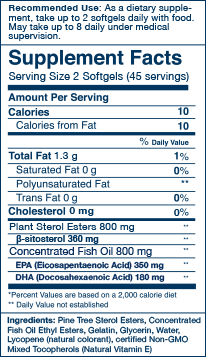 My doctor prescribed fish oil to improve my cholesterol numbers. 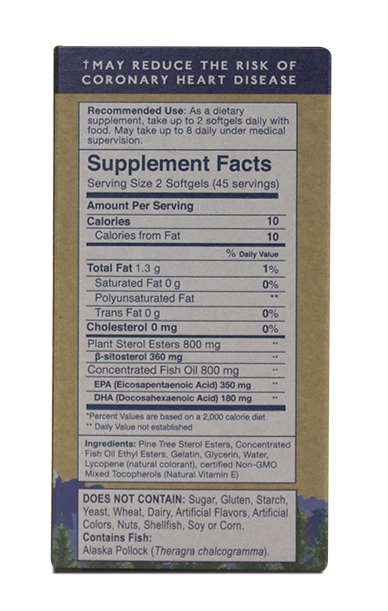 I have read about Beta Sitosterol in blocking the absorption of cholesterol into the bloodstream and I am hopeful that this product when combined with fish oil is exactly what I need.